Package contains 2 Silicone Mould. They are perfect for making chocolates. 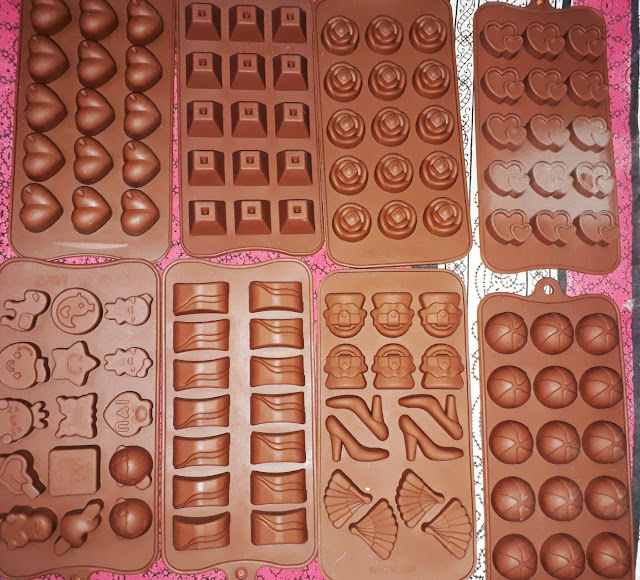 The flexible silicone material of the baking mould allows for quick and easy removal, retaining the original shape.